Connie Holloman is a sales associate with Century 21 Novus Realty. She has experience in many aspects of the real estate industry. Connie enjoys working with buyers and sellers in the resale market. She is proud to be a partner in The Southern Roots Group which is a real estate team with a combined 90 years of experience in the industry. Connie received her GA Real Estate license in 1986. She is a consistent top producer in real estate sales. She is an Active Life Member of the Top Producer’s club. In 2007, Connie received her Phoenix Award from the West Metro Board of Realtors. The Phoenix award is recognition of 1,000,000 in real estate sales annually for 10 years. Her designations include ePro, CRS and CDPE. Connie is a member of the West Metro Board of Realtors where she serves as the 2015 Vice President and is Co-Chair for the Community Services Committee. She is a member of Georgia REALTORS and National Association of REALTORS. Connie is a native of the West Georgia area. 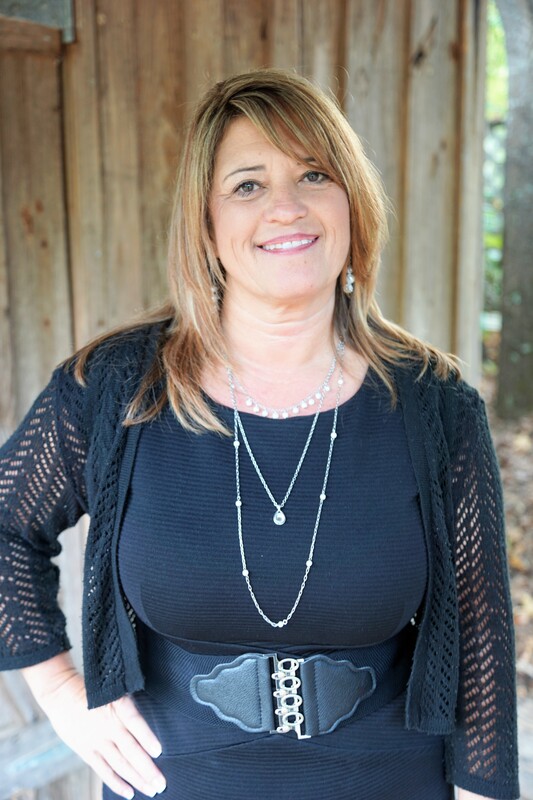 She has two children Justin and Jessie and a daughter in law Erica that also reside in West GA. Connie loves spending time with family and friends. She enjoys traveling, gardening, weekends at Lake Wedowee, attending the Atlanta Falcons home games and taking long walks with her dog Chelsea. It is Connie’s commitment to work hard for her clients and to use her experience and knowledge of the market to negotiate the best deal for them. She enjoys the challenge of real estate and strives to exceed client expectations.